Whether you’re looking to relax in the afternoons or bring on the warm evenings in style, you really can’t go past the Meriton Festival Village in Hyde Park, part of this years Sydney Festival. Starting Friday 5th January and going right through to Sunday 28th January 2018, everyone’s favourite Village is back, and better than ever! Open every day but Mondays from 4.30pm, there will be a mixture of both free and paid events with something for everyone. 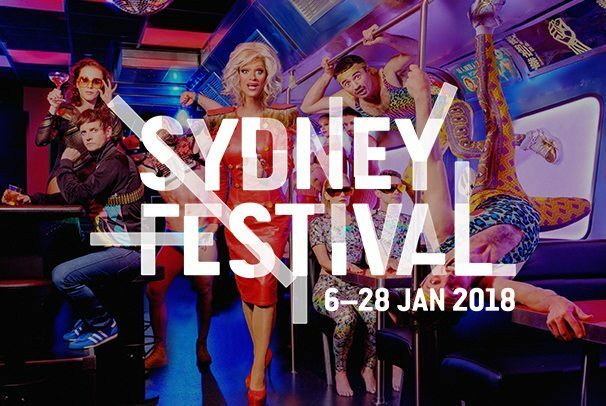 Head down to the epicentre of Sydney Festival for a drink and a feast, ticketed shows in the Magic Mirrors Spiegeltent, plus free performances and DJs every night. Check out the freaky virtual reality Ghost Train or sing a song on the Karaoke Carousel, plus the Village Pools, Glitterbox, Temple of Din pinball artworks, 10 Minute Dance Parties and more. For more information, or to buy tickets – click here.